The market for gluten free beers is on the increase. 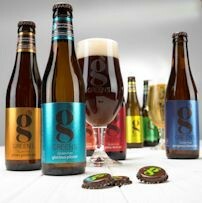 This is partly due to new brewing processes and the growing demand from the general public. Traditionally, there was only one way of making gluten free beer and that was by replacing wheat and barley with gluten free materials such as sorghum, buckwheat, rice or millet. 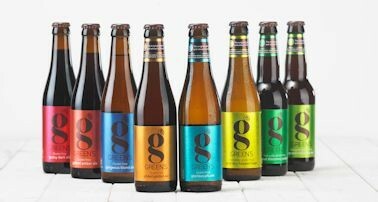 Green’s Beers was the first company in Europe to produce beer in this way in 2003. A new brewing method has been introduced, popular among smaller and craft breweries, where beer is made from barley and treated with a special enzyme such as Brewers Clarex, which prevents chill haze in beer. (Brewers are keen to get rid of as this makes beer cloudy.) The enzyme’s active ingredient, Proline Specific Endo-protease, breaks down the gluten in malted barley. The resulting beer tests below the currently accepted gluten free standards of less than 20 parts per million. As a result of this new brewing process, there’s been a rise in the number of beers on the market, also called “gluten removed” or “deglutenised”. 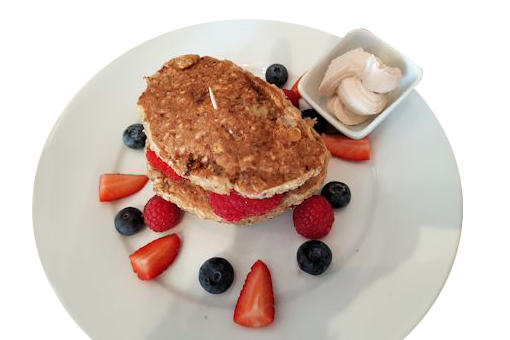 There is a great deal of controversy about this as gluten sensitivity varies among people and researchers aren’t certain whether these small pieces of the gluten protein can still cause a reaction.